Choose simple styles that are uncluttered. 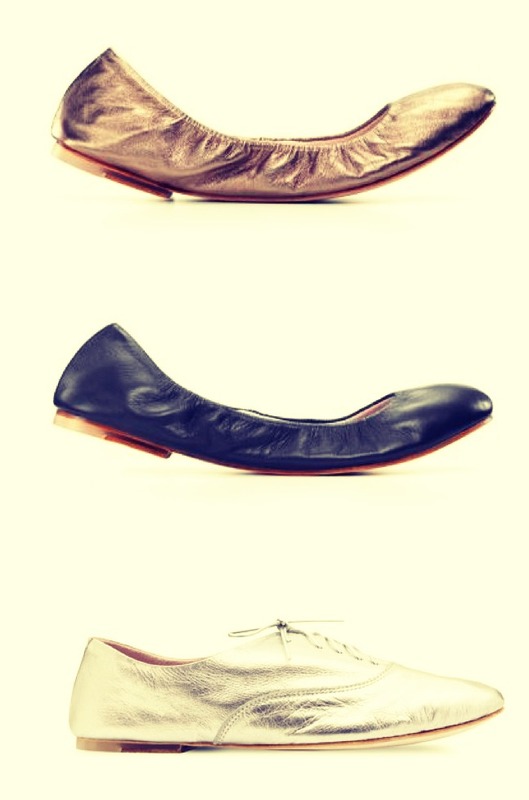 Too much detailing on your flats can make you seem even shorter. Go for neutral colors for an especially elegant look that will elongate your legs.